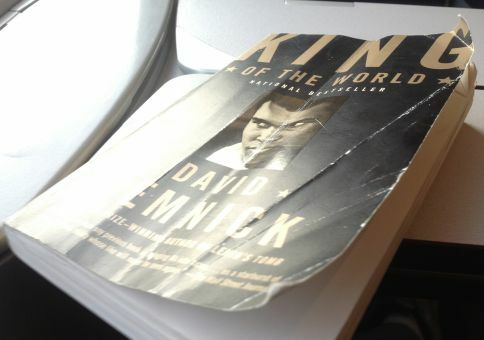 My first “sports” based book and, fortunately, far from disappointing. 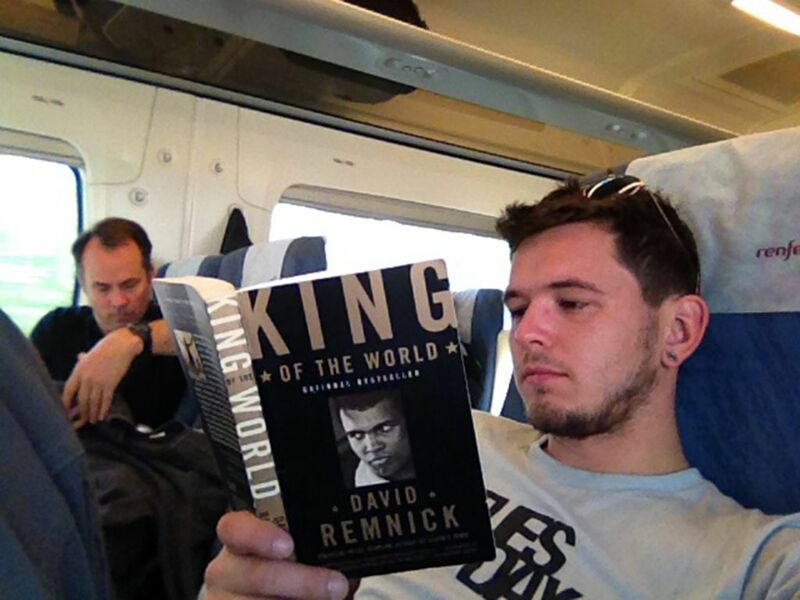 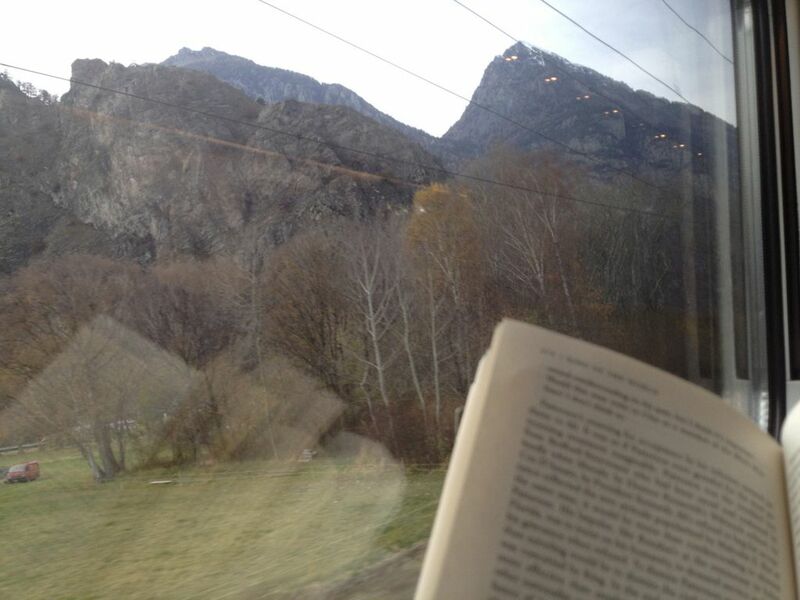 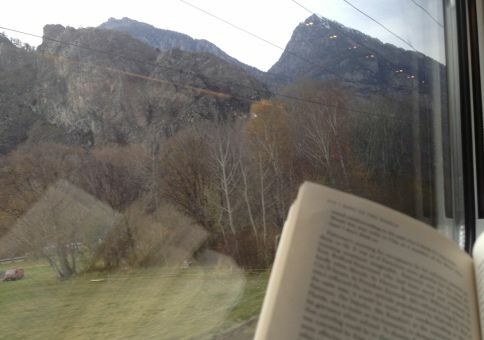 I was glued to this book over two days of 12 hour transit between Spain and Italy. 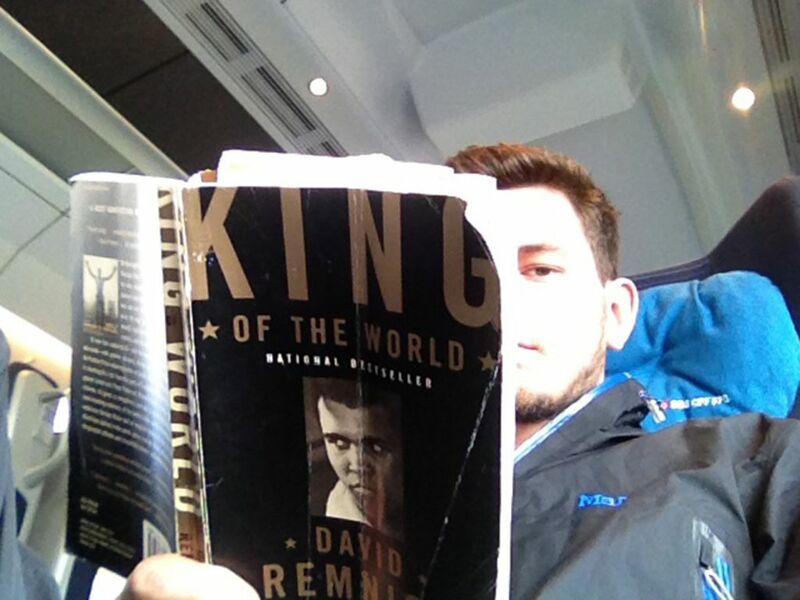 It’s a great read and a historical romp through a tumultuous time in 1950’s America. 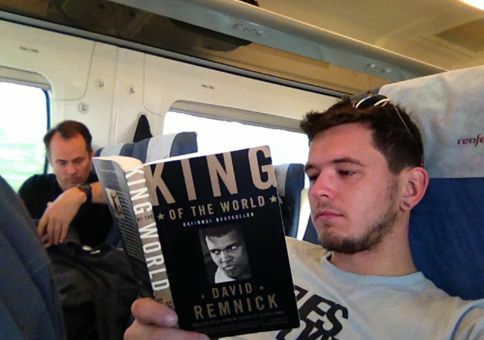 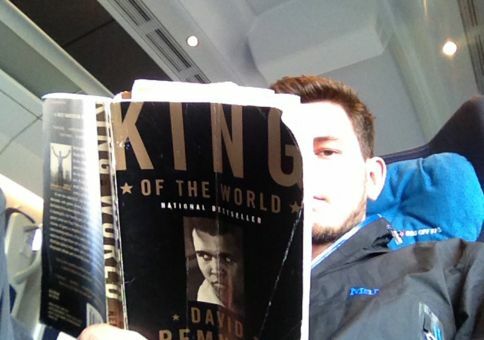 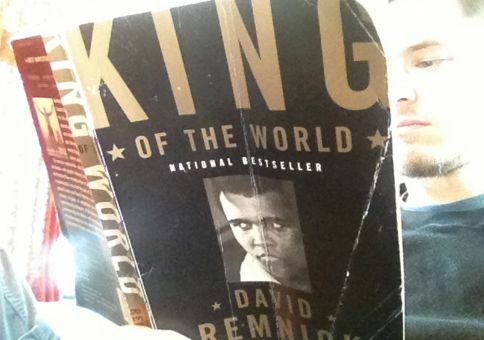 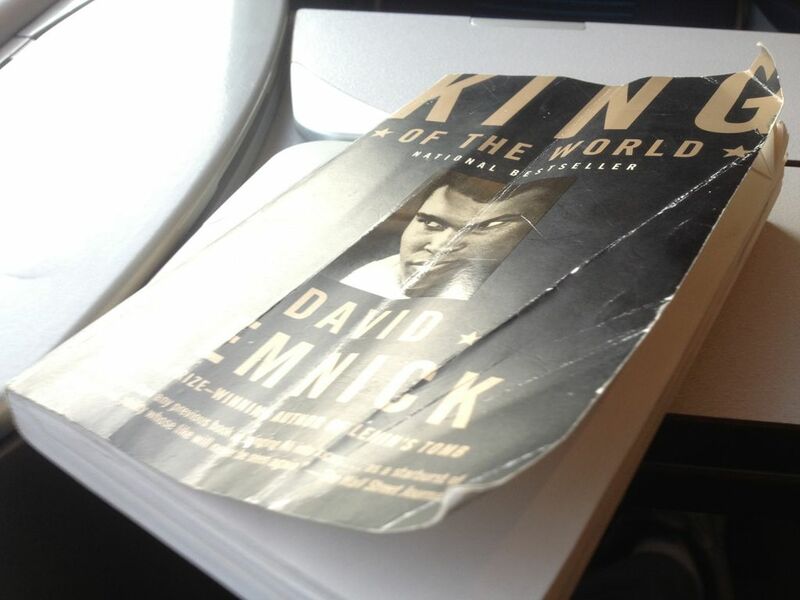 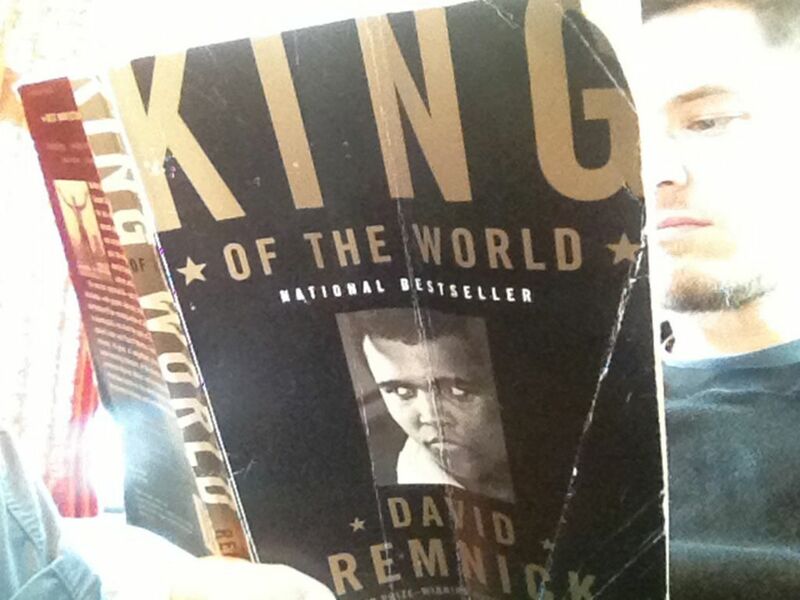 If you could care less about sports and for some reason are stuck with having to read a book about them I highly recommend “King of the World,” the story of heavy weight champion, Muhammad Ali.